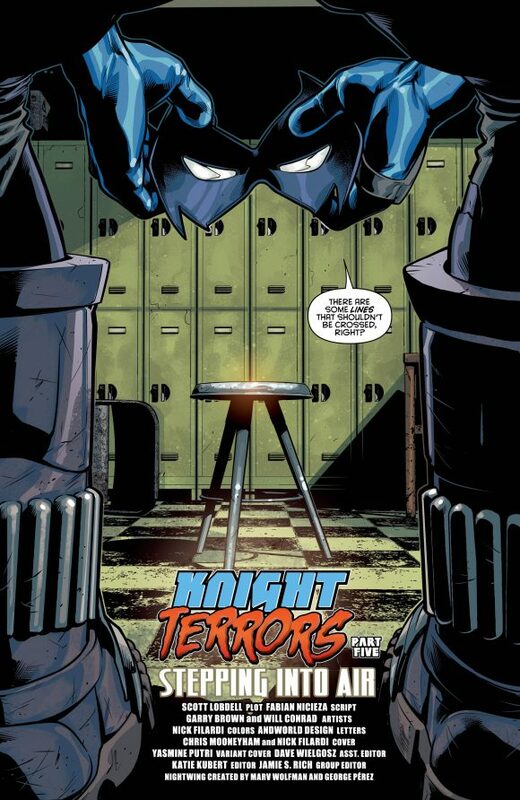 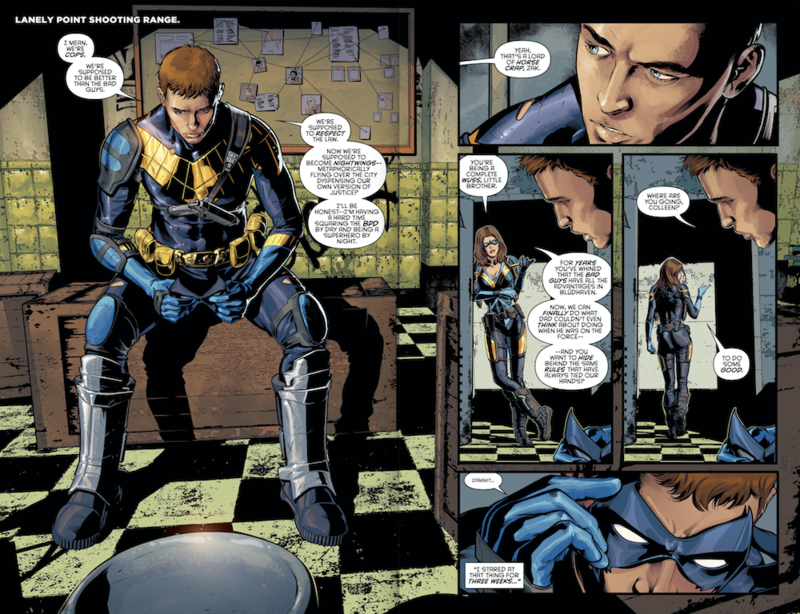 It ain’t easy being Nightwing. 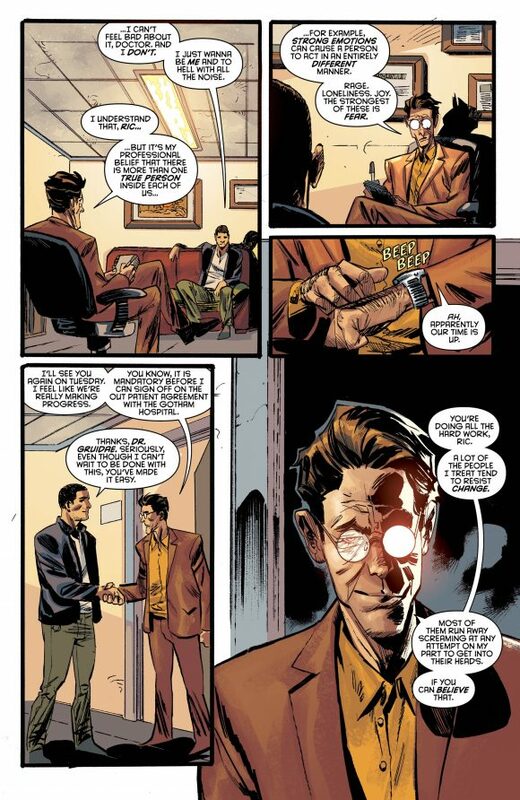 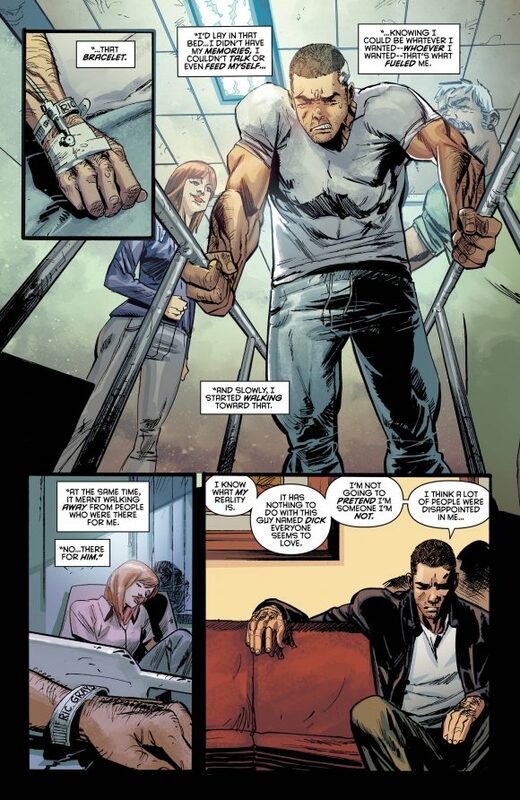 Our soul-searching Mr. Grayson is dealing with that — and so is one of his replacements. 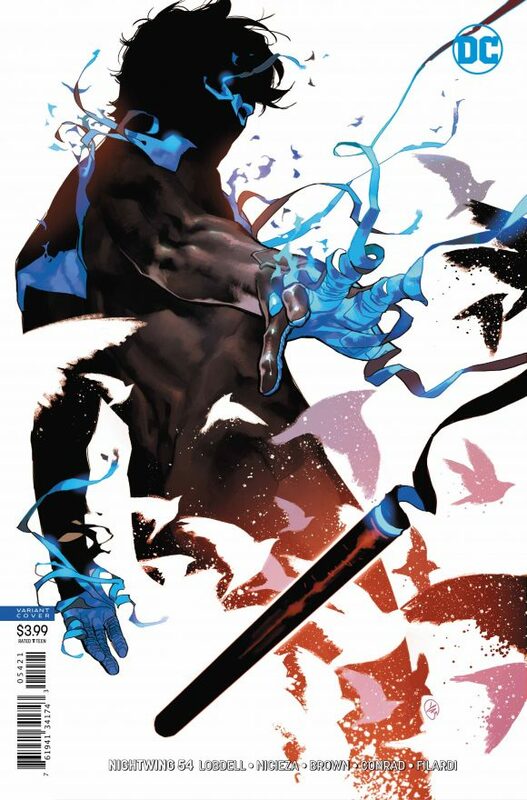 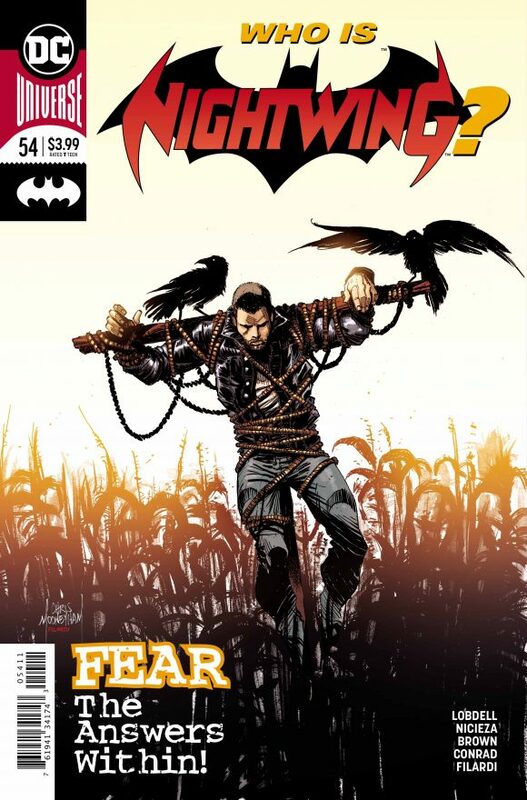 Dig this EXCLUSIVE PREVIEW of Nightwing #54 — brought to you by Scott Lobdell, Fabian Nicieza, Garry Brown, Will Conrad, Nick Filardi and the rest of the DC crew.